A free, open and online teaching and learning platform covering the concepts from Grade 12 Advanced Functions (Pre-Calculus) and Grade 12 Calculus and Vectors is available. 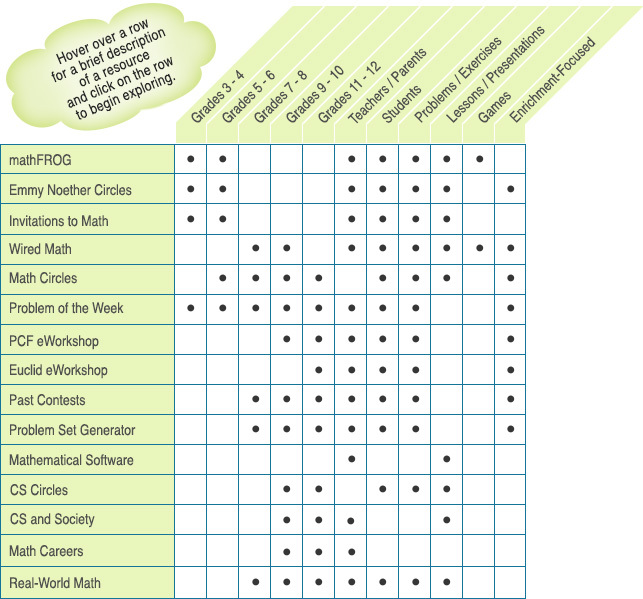 We offer an array of computing contests, courses, workshops and conferences to complement our mathematics activities and resources. 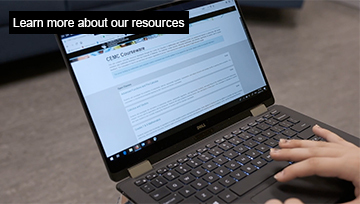 The chart below outlines CEMC online activities available at no cost to students, teachers and parents.